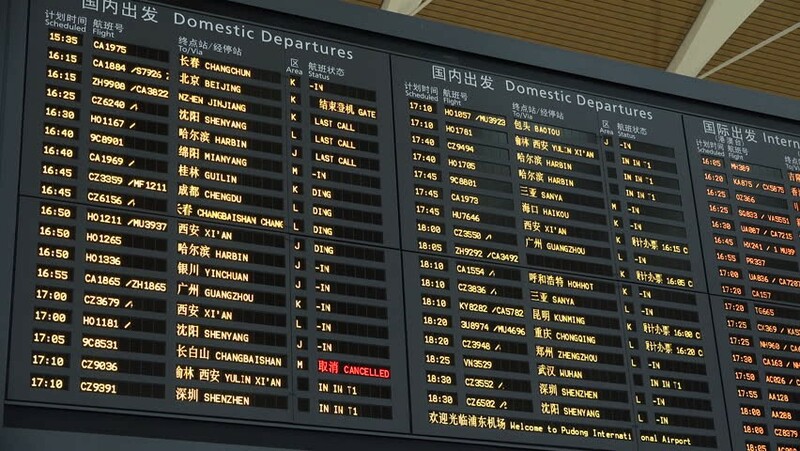 A flight information display system (FIDS) is a computer system used in airports to display flight information to passengers, in which a computer system controls mechanical or electronic display boards or TV screens in order to display arrivals and departures flight information in real-time. A virtual version of a FIDS can also be found on train or bus station called as Passenger information display system. Our partner - CONRAC have been used worldwide as passenger information solutions (PIS/PIDS) at airports, train stations, bus terminals and in public transportation.